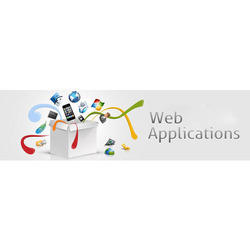 Advanced web based software solutions that are customized for your business unique requirements. Web development is the work involved in developing a web site for the Internet or an intranet. Web development can range from developing a simple single static page of plain text to complex web-based internet applications electronic businesses, and social network services. Whatever might be the size of your business, We are your single and unique source for website design and development. We provide world-class website design and development services to create your web presence. Extravis Technologies is a Web and Application Developing company with high end developing experience. We help you create a professional unique and responsive website in your passion at affordable and Competitive price with high quality. Enqon allows you to easily track and follow up all business enquiries and thus, help in making enquiry handling, tracking and management more efficient. Internet is the life-line of all human activities like work, education, business, entertainment etc. 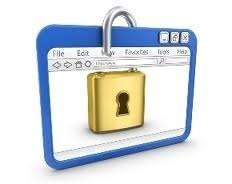 But it is important to control and secure the internet and block out the unwanted sites. Operational process review and audit to assess the security controls pertaining to operating system for access roles and rights management based on least privileges and need to know basis, file system security of the OS, backup and emergency response measures. PHP is both a business strategy from Microsoft and its collection of programming support for what are known as Web services, the ability to use the Web rather than your own computer for various services.